There are many ways to tackle the stock market. You can invest in blue chip shares using a long term strategy or delve into shorter term trading in small caps. In fact, many people like to have a range of strategies at their fingertips so they can diversify their portfolio across time frames and stock types. 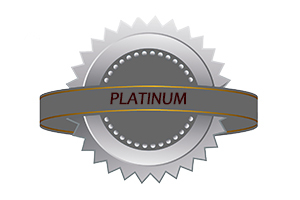 With the PLATINUM subscription we give you a range of strategies for a complete vertical investment solution. Please click on the links above for more information about each strategy. You'll find a variety of delivery formats; written newsletters and weekly videos. You'll also find strategies that cover the following areas of investing and trading in the stock market.